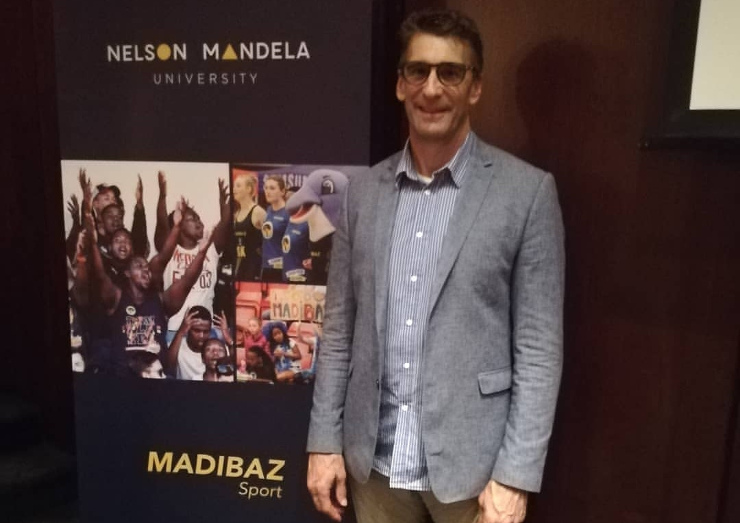 The Madibaz cricket teams are out to make a point when the University Sport South Africa tournament takes place in the Western Cape next week. 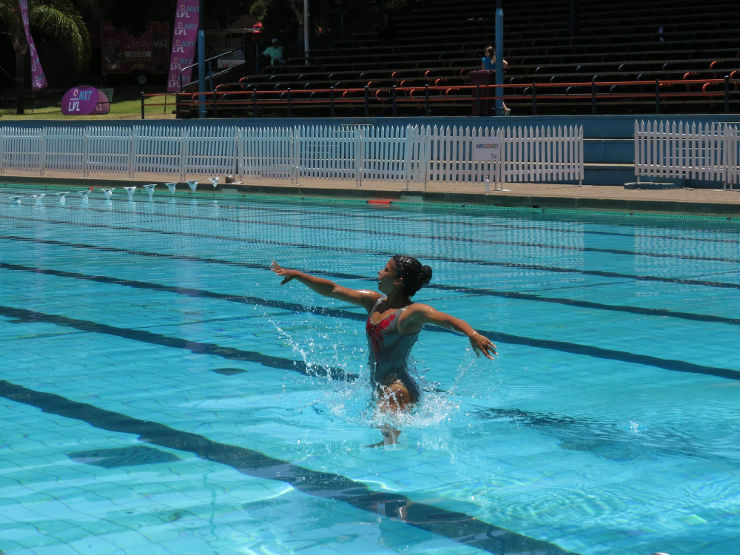 The annual competition will be held in Stellenbosch from December 3 to 7 and Nelson Mandela University will field two teams. 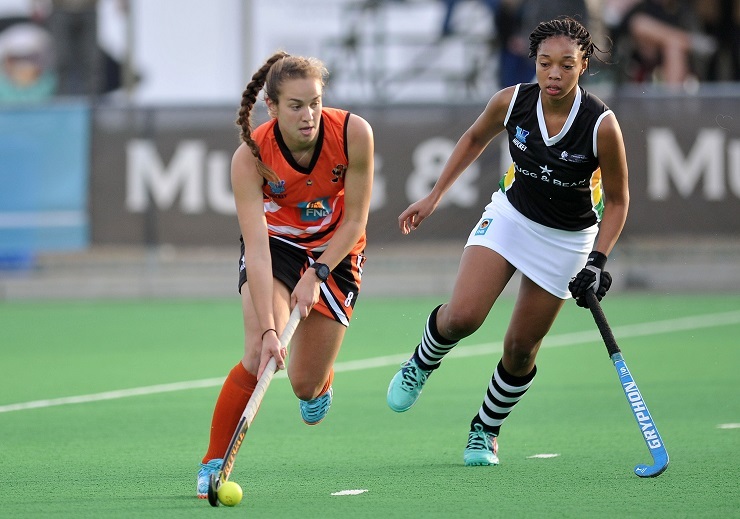 Madibaz A are on a mission after losing to Pretoria University in last year’s final and captain David Masterson said they were keen to make amends. “It was very disappointing to lose in the final by six runs and we are definitely targeting the title in Stellenbosch,” he said. He added, though, that they would keep their focus on their next challenge, without looking too far ahead. Despite losing some key players from last year, Masterson said there was still a good spread of experience in the squad. 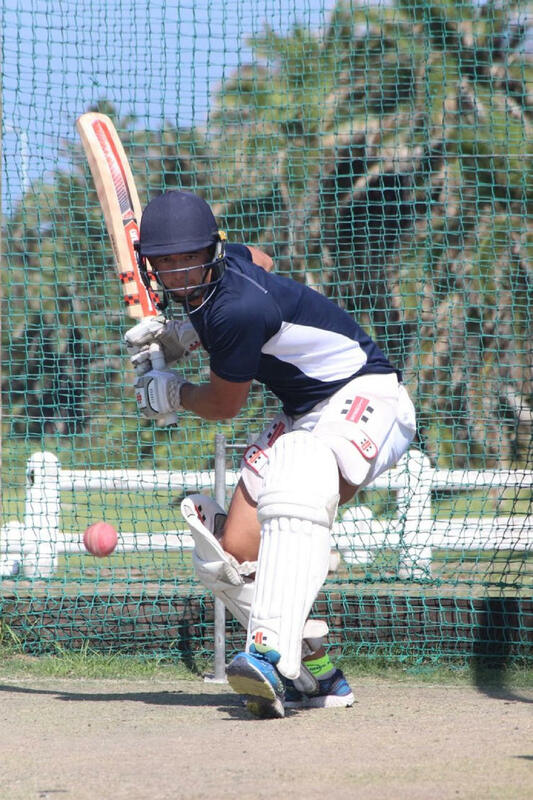 The Madibaz B team, consisting of predominantly players from the George campus, have a new-look outfit, with only two players back from last year. In addition, they will be without star batsman and captain Jean du Plessis, who has provincial commitments. 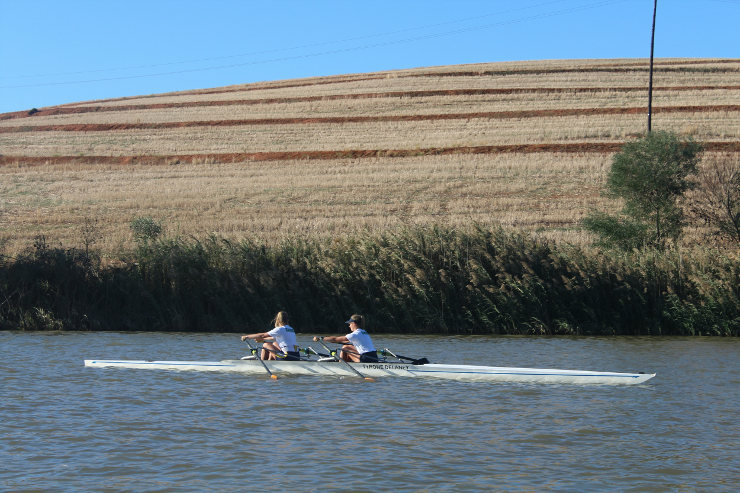 George campus sport manager Hugo Loubser said their focus would be on improving on their seventh-place finish of last year. 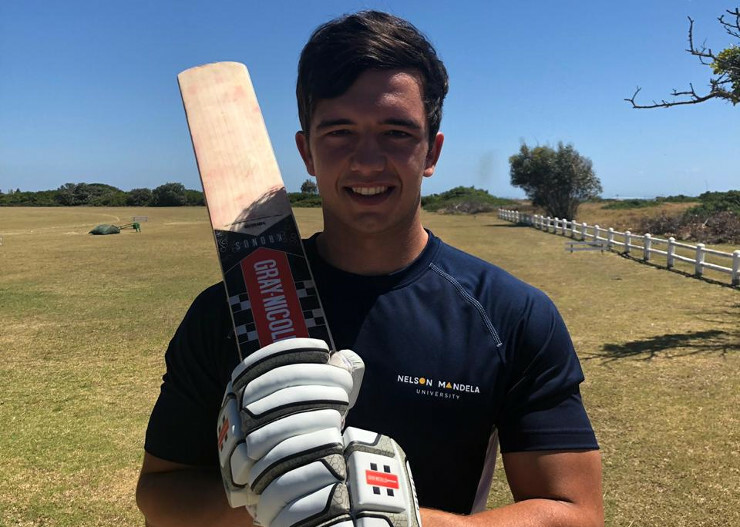 He added that Levin Muller, who missed the 2017 tournament due to injury, was back and was in good form, while top-order batsman and offspinner Travis Ackerman would captain the team.